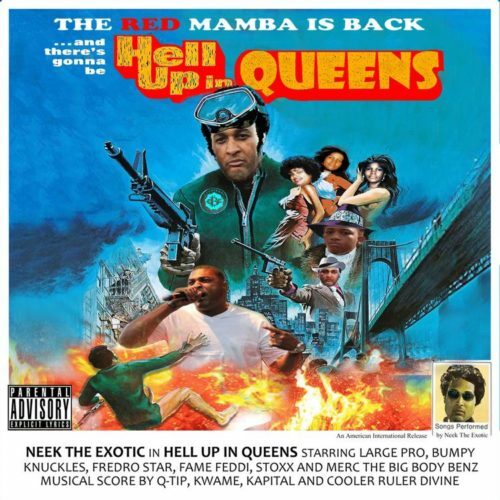 Neek The Exotic just released a new album titled Hell up in Queens. He gets an assist from NY vet Bumpy Knuckles for one of the standout cuts on the project titled “O.G. Season”. You can download Hell up in Queens now on iTunes/Google Play.